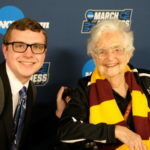 Nick Knacks: What’s Next for Loyola Men’s Basketball? 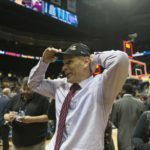 Thanks to Porter Moser’s program rebuild, the Loyola men’s basketball team is better suited for sustainability now than it was after the 1984-85 season. 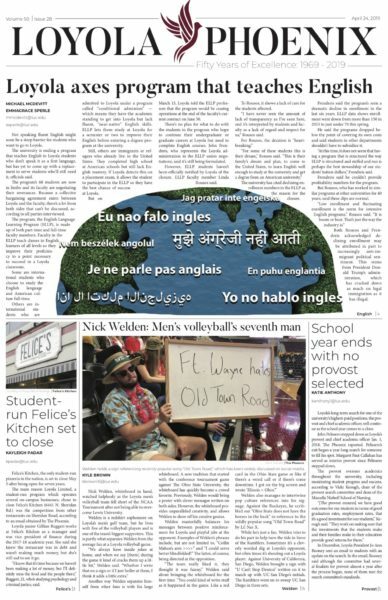 Nick Knacks: New year, new sports editor. 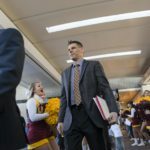 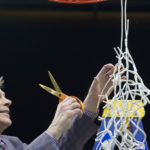 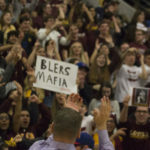 Loyola Athletics needs to pay Porter Moser the money he deserves if the department wants him to stay for the foreseeable future.